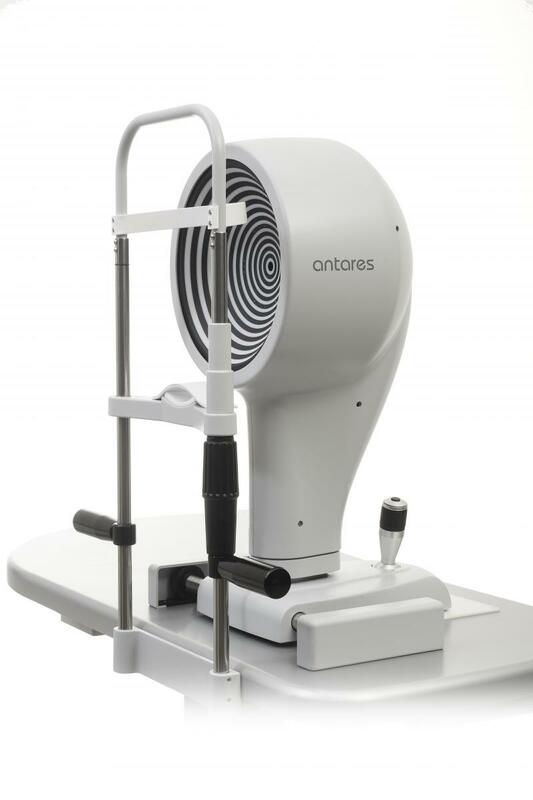 Antares is a fully featured multi-functional corneal topographer. 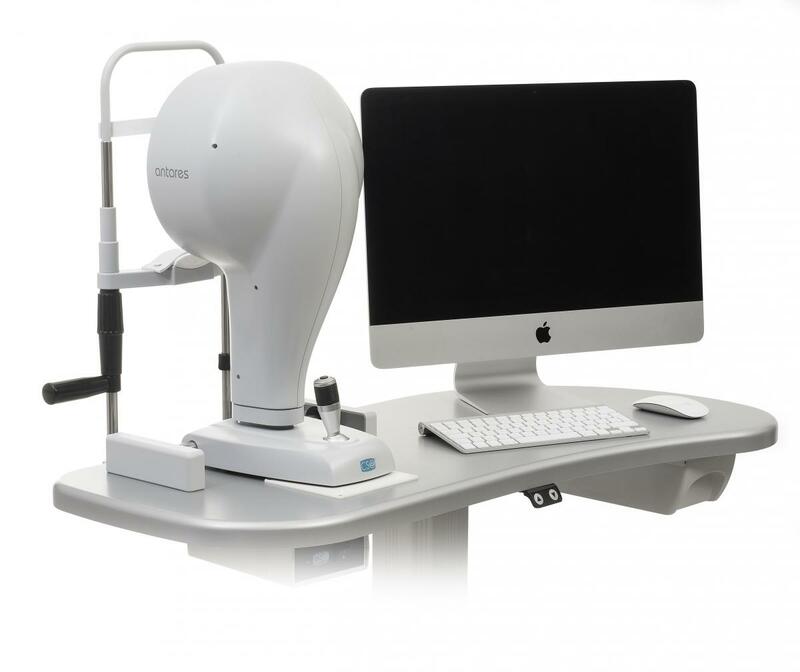 Antares has dedictaed software designed to help in the detection and analysis of Dry Eye. 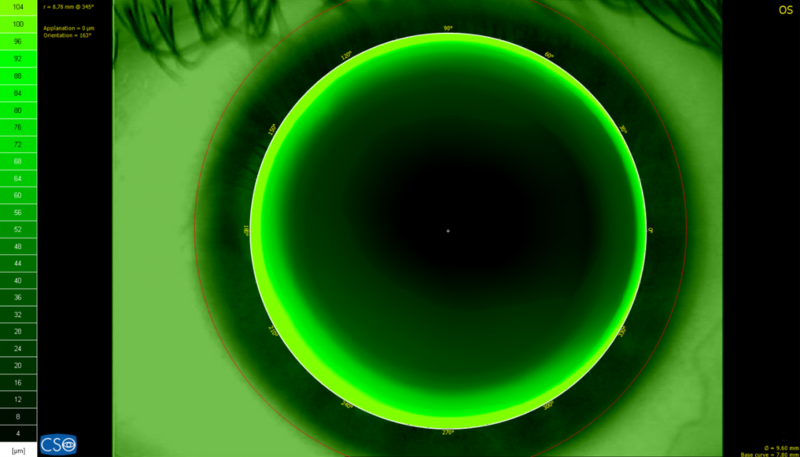 The topography function provides information about the curvature, elevation and refractive power of the cornea. 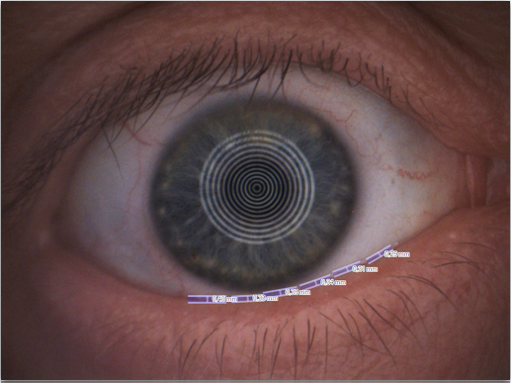 It also provides many parameters to aid in the diagnosis and monitoring of the corneal surface. 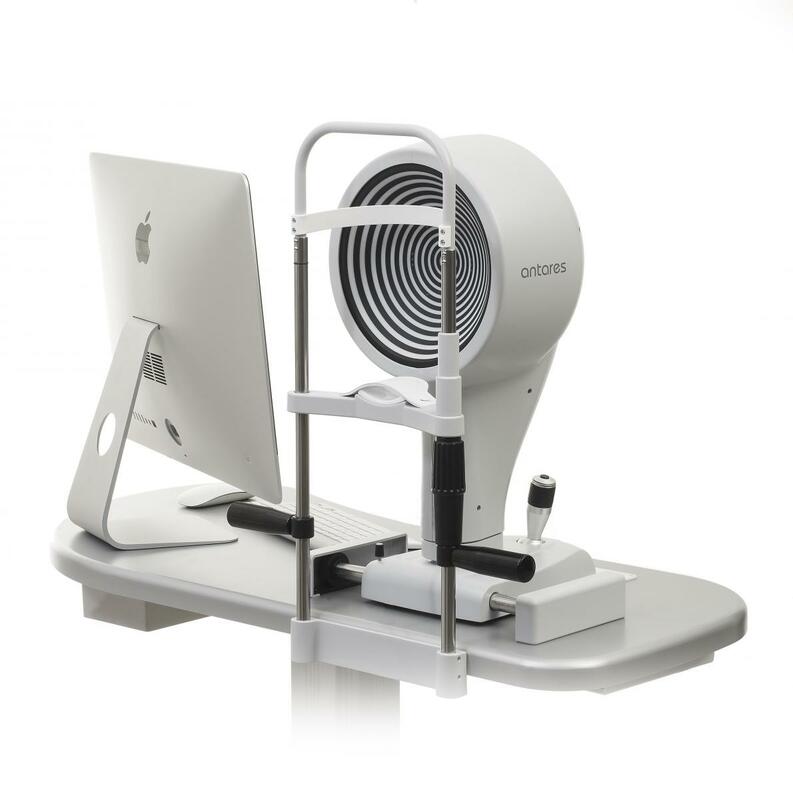 Keratoconous screening software, provides the clinician with important information about the patients cornea. Understanding this can help prevent complications associated with ectasia before corneal surgery is undertaken.  Antares has built-in pupillography measurment software. The measurement of the pupil in scotopic (0.04 lux), mesopic (4 lux), photopic (50 lux) conditions and in dynamic modality is fast and simple. Knowing the center and the diameter of the pupil, is essential for many clinical procedures which seek to optimize vision quality. Antares has white light to capture color images and videos as well as cobalt blue light for the analysis of contact lens fitting with ﬂuorescein. The magniﬁcation can be changed allowing the capture of images with a wide visual ﬁeld such as the tear meniscus and corneal redness. 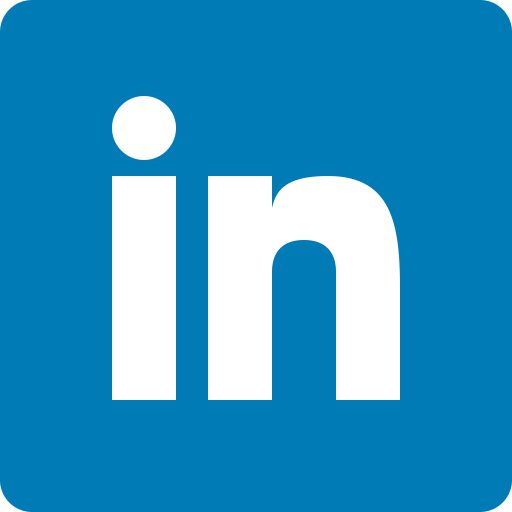 A contact lens fitting module is available, which simulates the fit of rigid contact lenses based on an internal database of many lens manufacturers. Based on the Ocular Surface Disease Index questionnaire (OSDI), limbal and conjunctival hyperaemia, Meibomian glands analysis, tear meniscus analysis, NIBUT, and tear osmolarity, calculated merging together all partial scores, provides an owerall evaluation of the clinical condition of the patient for a comprehesive diagnosis of the dry eye disease.